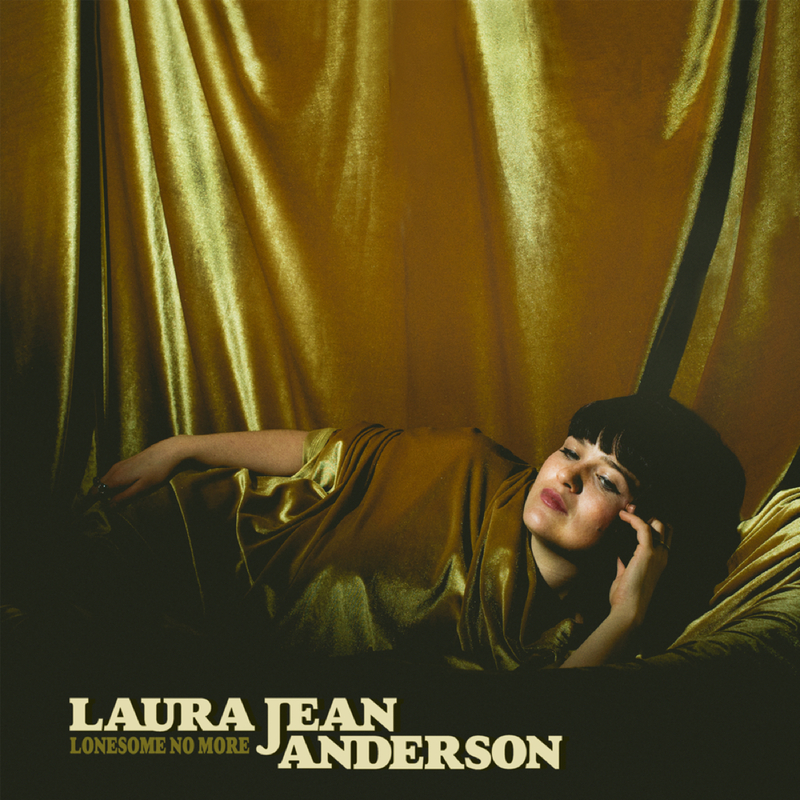 Limited Edition 10″ Black Vinyl from debut EP by LA based artist Laura Jean Anderson. Packaged with full color jacket, white dust sleeve and shrink wrapped for delivery. Laura Jean Anderson’s EP titled ‘Lonesome No More’, is released on October 12 release via B3SCI Records. The EP is pressed on limited edition 10″ black vinyl and is available digitally as well. A string of initial singles paved a steady rise for Lara Jean Anderson in 2018. “Love You Most” put Laura Jean’s powerhouse vocal at the forefront alongside sweeping melodies and a textured instrumental. The track, which tipped early by the The FADER, was released alongside a stunning video which debuted alongside an exclusive interview with L.A. Weekly. “Love You Most” followed the release of spring 2018 debut single “Silence Won’t Help Me Now,” which has impacted as a much-needed rally cry for the voiceless in today’s tumultuous times. First debuting with NPR / All Songs Considered, the track embodies Laura Jean’s struggle resisting societal confines and breaking away from her conservative Mormon upbringing. The song’s message was further reflected in the striking official video, which Noisey described as “equally powerful,” giving the track a new, jarring visual context. Of the song, she describes, “The song started with how frustrated I felt being told I can’t do what I want as a woman. Once the election happened that feeling of frustration heightened and I felt like my hope dwindled, like I’d never be heard or understood. So I finished the song as an anthem to speak up – a personal pep talk to stand up for the things I believe in.” Laura Jean further detailed the song and video’s backstory in an exclusive interview with Salon. Born one of five kids in Olympia, Washington where grunge was king and liberal hippies thrived, Laura Jean was raised strictly Mormon, a stark dichotomy that inflicts her art to this day with a deep-seated poignancy. By her mid-teens, she began to form her own differing views and music was her first outlet for rebellion. First honing her vocal skill in church choirs through childhood, a bronchitis-riden audition led to a chance acceptance to California Institute of the Arts (CalArts) prompting a move to California to study classical voice. She made her way working odd jobs, busking, and playing live in any capacity – a testament to her reverence and embodiment of classic blue collar musicians of yore (Nina Simone, Janis Joplin, etc) who built careers on painstaking hard work and rooted in all things live. After a break from school involving farm work in South America, found love and subsequent heartbreak, berry farming in Washington state, and residing in a hippie commune, Laura Jean moved back to L.A. to finish school at CalArts. Since then, she’s lived in various artist compounds on L.A.’s east side throwing pop-up house shows, always surrounded by musicians, always performing.